Let’s take a sneak peek into the whimsical life of Bollywood celebrities and their adorable pets. Everyone loves to be greeted by their pets and Bollywood stars are no strangers to this unconditional love. 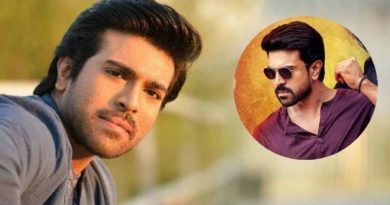 Our Bollywood stars are fond of pets and they do not miss any chance to show their love for their pets. 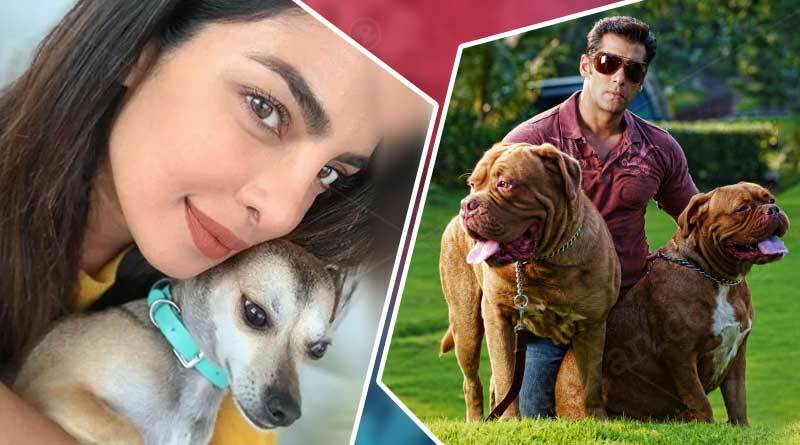 Priyanka Chopra’s pet Diana Chopra is an Internet sensation who has about 97.6K followers on her Instagram account with the named, ‘Diariesofdiana’. On Diana’s birthday, Priyanka gifted a nylon jacket by Moncler to Diana that costs a whopping INR 36,000. In a photo shared on Instagram on Diana’s birthday Priyanka decorate Diana with a crown and posted a picture with birthday balloons. The caption of the post reads, “Gonna party like it’s my birthday…. cause it is”! On several occasions, Priyanka takes Diana along to hang out with her friends and sometimes they wear coordinated outfits. Bollywood Star Salman Khan is a big fame and we are all aware of his recognition and huge fan following but very few of us are aware of the immense love he shares with his pets. 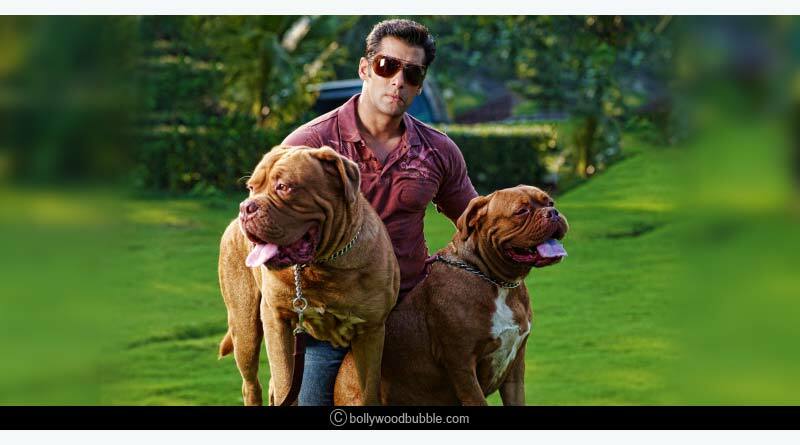 Salman also owns other pet dogs that he named Mowgli who is a Labrador retriever, Saint who is a St. Bernard. He was extremely fond of his two dogs, Late. Mylove and Late. MyJaan both bull mastiffs. After Myson’s death in 2009, Myjaan took ill a few months later and passed away. 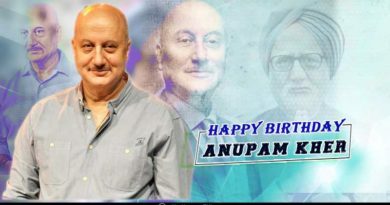 It is said that his debut production, ‘Chillar Party’, was a tribute to his dogs. In the year 2011, Salman Khan donated an adorable picture of him with his two pets (Myjaan and Mylove) to the Bombay Society for the Prevention of Cruelty to Animals for a cause meant to spread awareness about animal welfare. Anushka Sharma, the leading Bollywood actress has shown us her deep love for her Labrador Dude and all animals in general. According to news reports, Anushka Sharma during the shooting of ‘Ae Dil Hai Mushkil’ in Paris visited a famous lovers’ point in the city where couples write each others’ names on padlocks and lock them on to the bridge’s fence as a mark of their eternal love. The keys of these locks are then thrown into the water to express their unending love. When it was Anushka’s turn to write the name of her lover, she wrote the name of her pet dog ‘Dude’. The actress, who had a fear of dogs earlier, now is inseparable from her pet Disco. All thanks to her sister Nupur Sanon. Though the actress had started developing soft-corner for dogs while growing up, she loved them but from a distance. 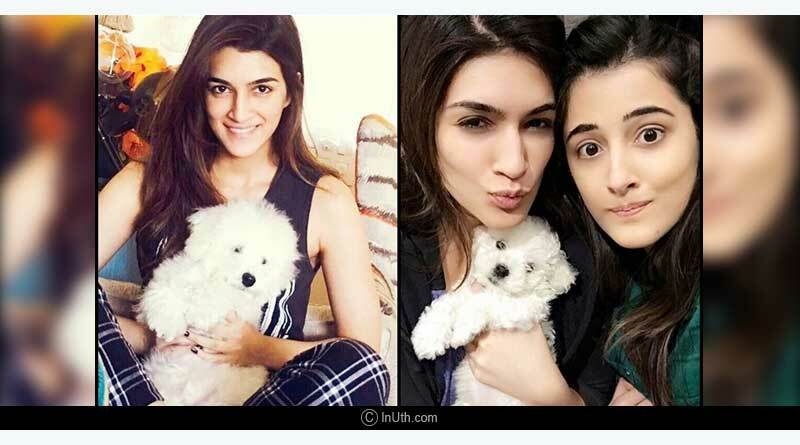 Kriti Sanon adopted a 2-month-old puppy and gifted it to her sister Nupur and they both named her, Disco. The two sisters stay together and care for their pup together. Sanon siblings Kriti and Nupur share an adorable bond and they both don’t let go of any opportunity to express their bond and love for disco. For more articles like Bollywood celebrities and their adorable pets, do Subscribe to our newsletter and follow us on Facebook, Twitter, and Google+.